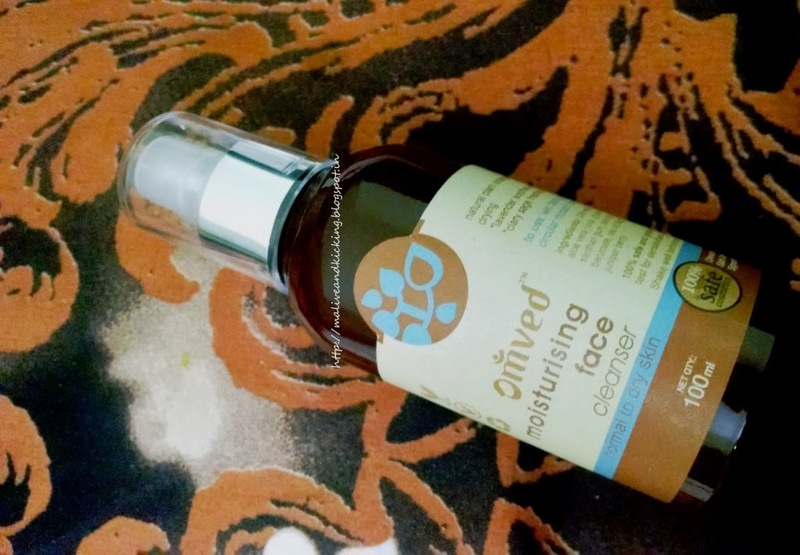 The beauties who have cleansing as an integral part of their beauty regime might be knowing how important is that to find a suitable face cleanser. For most of the cleansing jobs, the idea is to get clean skin as much as possible to avoid a face full of acne or looking like an oily slick. Our skin needs some oil so its really challenging to choose a cleanser that maintains the balance. 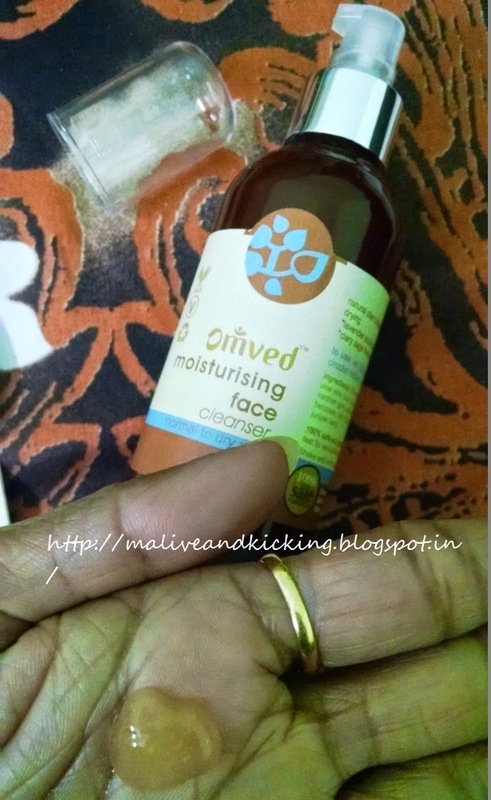 In this post, I am going to review Omved Moisturising Face Cleanser. 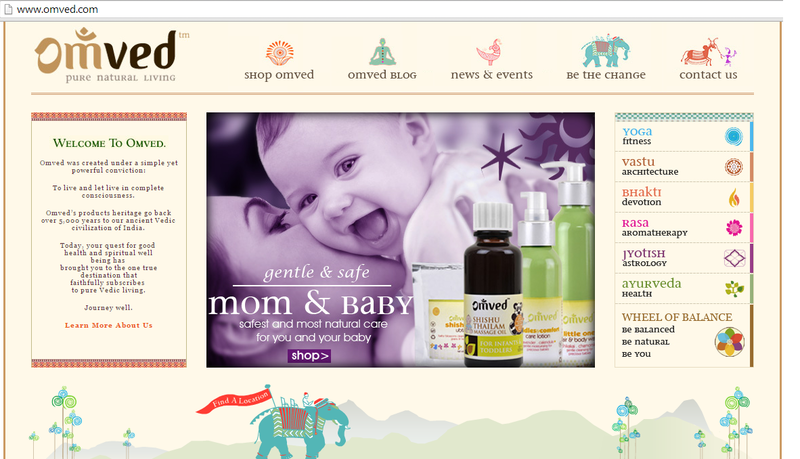 This is my first product from Omved's product line. So before I proceed towards the product, I would talk a li'l about the brand. 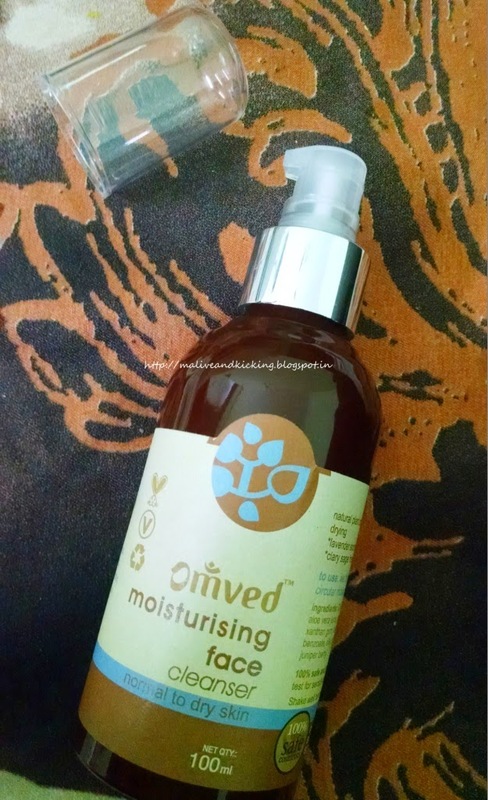 Omved Moisturising Face Cleanser is 100% skin safe, pH balanced product tested for sensitivities and gentle enough for everyday usage. The natural plant botanicals deeply cleanse the skin without drying, lavender soothes and nourishes the skin. The packaging is nothing showy and very decent pump bottle. The brownish color theme bottle is really attractive & distinctive than usual ones. The pump is covered with a transparent plastic cap which is very delicate. I don't expect it to last longer, nor does it makes a tight grip on the bottle. But the inner pump is made up of better material that is easy to handle as well. Very light pressure on the pump gives you sufficient for one time usage. Recommended For: Normal to Dry Skin Types. Price, Qty and Availability: The 100 ml content is priced at Rs 590. The shelf life of the product is 30 months. The product can be bought from online shopping portals like Flipkart, purplle, fashionara etc or at physical stores or their official website here. Active Ingredients: DM water, caprylyl glucoside, aloe vera juice, glycerin, oils of clary sage, turmeric, juniper berry, lavender oil, sodium benzoate. I received a full sized bottle of Moisturising Face Cleanser from team Omved. The liquid in the bottle is pale brown in color and has somewhat runny consistency. As instructed, I applied the cleanser on my face and neck after few splashes of water. The liquid is of creamy texture and extremely soft foaming. On applying, it doesn't give soapy feel that I totally dislike. I truly liked the rejuvenating fragrance which is similar to most ayurved based products. The cleanser doesn't feel greasy on skin and cuts dirt and grime residing deeply in the skin. Rinsing off the cleanser is a job of fractions of seconds. I needed no effort for rubbing it off and it came out very easily with light strokes with water leaving the skin soft and refreshed completely. Since day one of its usage, the cleanser has not caused me any burning, irritation or itching. It suits my dry skin very well and doesn't make it drier. I assume this cleanser will control the appearance of acne due to its ingredients, though I personally have not experienced it. Causes no itching or irritation. Free from parabens and synthetic colors. Suited to all skin types. I wish the grip and material of outer delicate cap is improved to make it travel friendly. Hope my review are informative to you!! Thanks for appreciation. It means a lot to me. 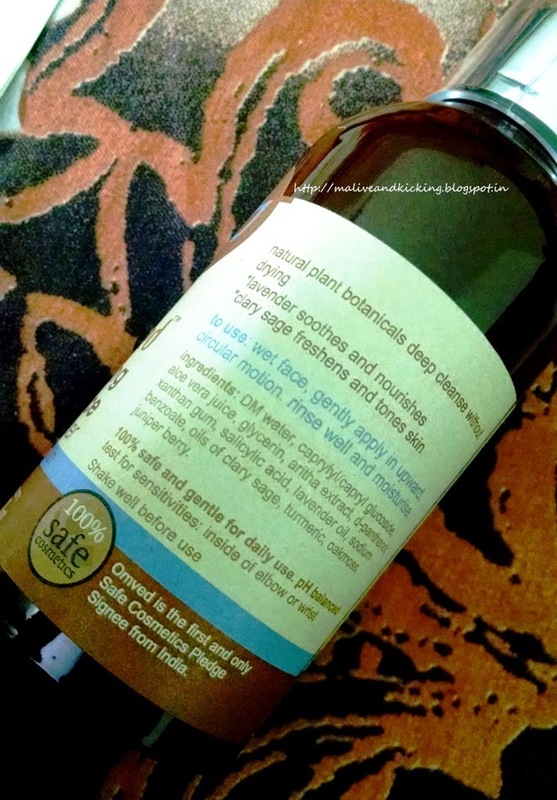 Nice review, price also can be justified considering that its a natural product without any harmful ingredients. Get A Better Car With Quikr NXT !